To mark the first anniversary of its Business app, WhatsApp has announced several new features for its Web version of service. These include quick replies, labels, and chat list filtering on both the platforms. The same features were already available on the WhatsApp business app for mobile devices and now they are being introduced for the Web and Desktop users as well. 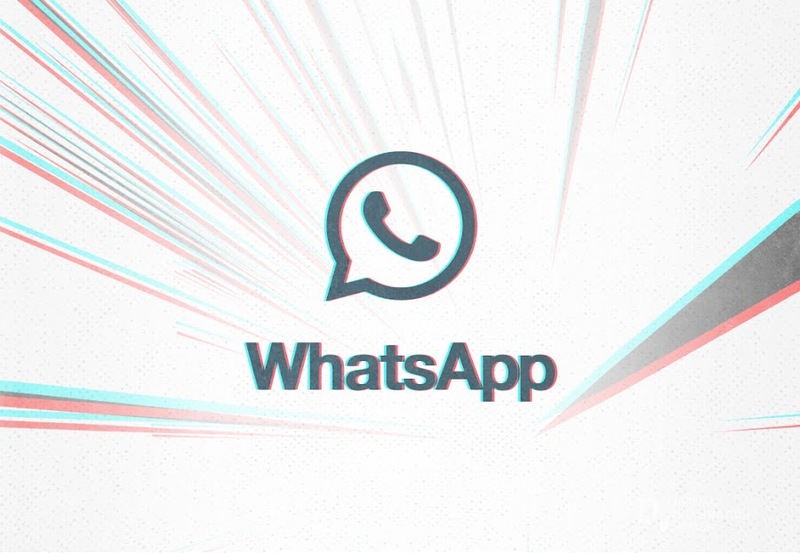 WhatsApp claims that the new features will make communication more swift for the users who can use the extra time to enhance their business operations. The Quick Replies as the name suggests are predefined answers to common questions. The users simply have to press [/] button on their keyboard to select a reply and send to customers. The Labels will enable users to organize chats and contacts for easy retrieval later on. Lastly, the Chat List Filtering will allow users to sort the chats based on unread messages, broadcast, groups, etc. The business app of the popular messaging service was launched in mid-January of last year. The app usage has seen a significant surge in the past months and currently, more than 5 million businesses are actively using the Business app. Many small to large sized businesses of varying niche have seen notable success with WhatsApp Business app. It should be noted that the Business app is different from the regular WhatsApp that has over 1.5 billion active users worldwide. The desktop service is compatible with both Windows and macOS.